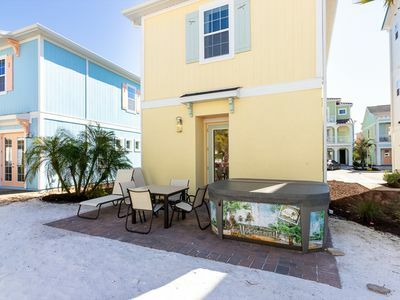 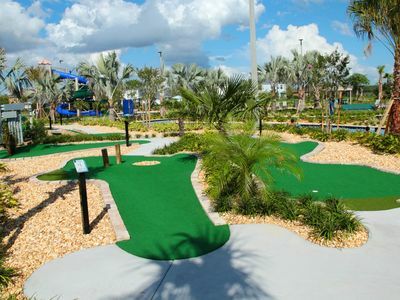 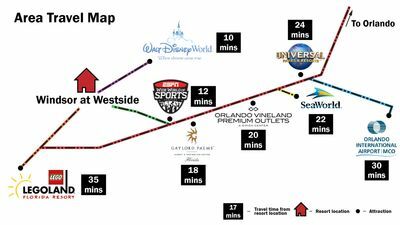 This lovely 3 bedroom vacation rental in the Emerald Island Resort in Kissimmee is just a short drive to the front doorstep at Walt Disney World® Resort. 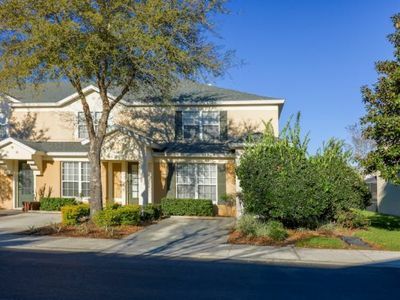 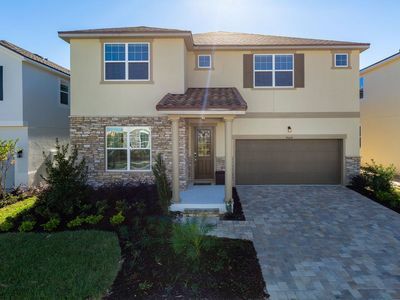 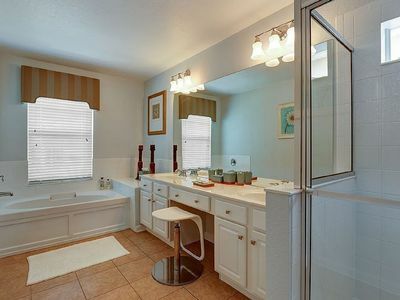 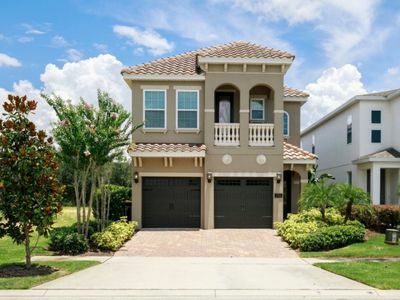 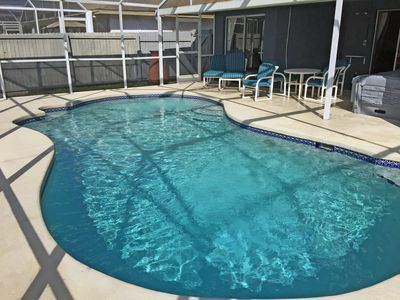 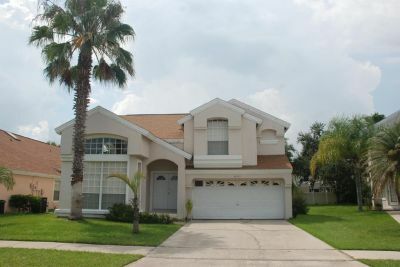 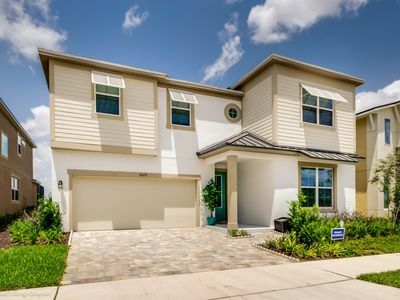 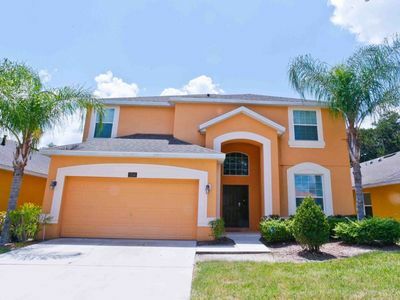 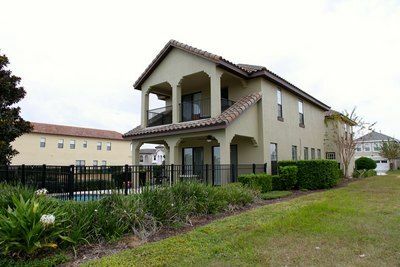 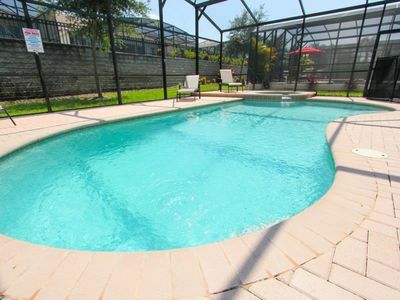 With 3 bedrooms and 2.5 bathrooms, this fully air-conditioned, spacious Kissimmee vacation townhome is perfect for families with children - sleeping up to 8 guests. 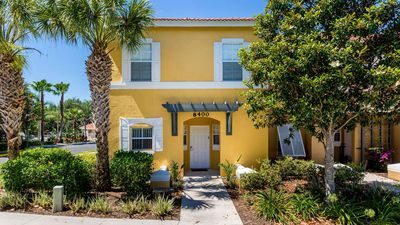 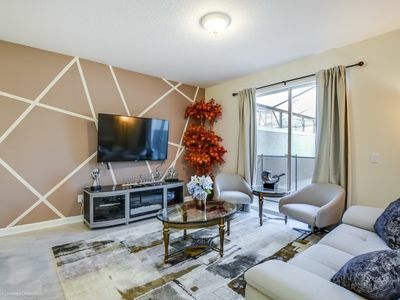 This charming and stylish vacation townhome offers a great ''bang for your buck'' with spacious bedrooms, bathrooms, and the perfect location. 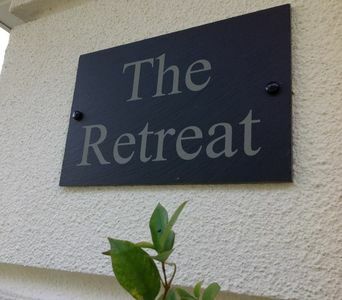 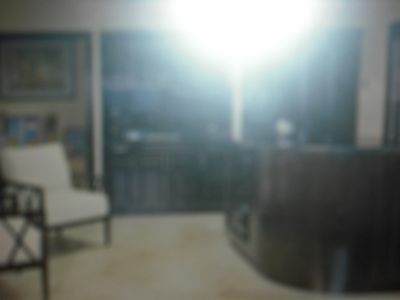 We are pleased to offer ‘Direct Check-In’ for guests at this property. 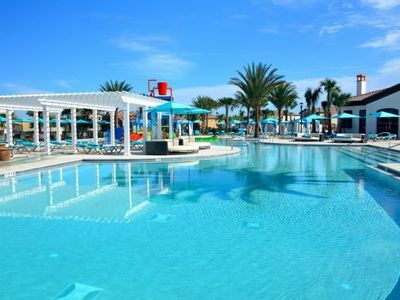 Please note check-in is after 4.00 pm on the day of arrival and check-out is before 10.00 am on departure. 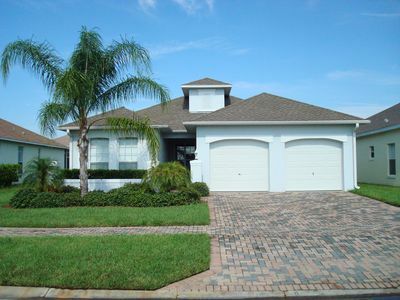 Disney, 5* - This is a home for the Guest who seeks the Very Best!